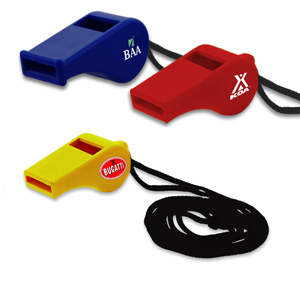 Red, Blue or Yellow with Black Lanyard. SKU:KT-295. Categories: Tools, Promotional Merchandise.